David Weekley Homes, the nation’s largest private homebuilder, is holding a Gift of Home Holiday Savings Event in 20 cities across the country, including right here in Atlanta! Homebuyers will receive special incentives on homes purchased now through December 15, 2018. 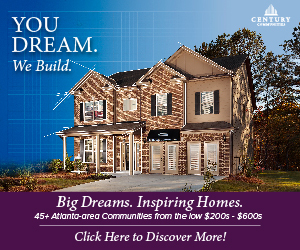 David Weekley Homes is currently building in seven communities throughout the Atlanta area, including Decatur, Smyrna, Buckhead, Suwanee and Woodstock. 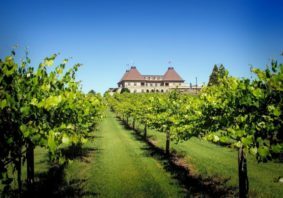 Prices range from the $350s to the $600s, and whether you plan to build from the ground up or choose a quick move-in home, you’ll receive a great incentive in these beautiful communities. 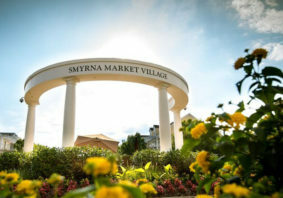 Located in Smyrna, Village of Belmont offers luxurious, low-maintenance living within a 48-acre, mixed-use development complete with shopping, dining and entertainment options just steps from your front door. The new homes in Village of Belmont Cottages are thoughtfully designed and easily fit any lifestyle. Buyers looking for a showcase home or to-be-built home in the Cottage and Common Series will be able to enjoy an appliance package featuring a washer, dryer and blinds that will be included during the Gift of Home incentive. Those buying in the exclusive Park Series will receive a $15,000 decorator allowance. Have it all near it all in this Buckhead community featuring energy-efficient homes with open floor plans and (some with) skyline views. 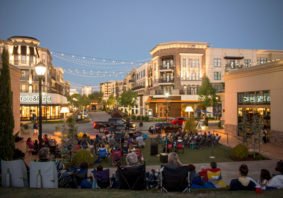 At Broadview Place, residents enjoy premier shopping and dining at nearby Phipps Plaza and The Shops Buckhead Atlanta, easy access to Georgia 400 and I-85 and more, including exceptional three- and four-story single-family homes with modern designs and private yards. During the holiday incentive, buyers interested in Manor Homes will receive a $25,000 decorator allowance, and those interested in Terrace Homes will receive a $12,000 decorator allowance. Located on Rogers Street in the desirable area of Kirkwood, this beautiful townhome community offers low-maintenance living near all Atlanta has to offer. At Edgehill, buyers enjoy a walkable lifestyle along with outdoor community space, convenience to Hartsfield-Jackson Atlanta International Airport and much more. In addition to the great outdoor amenities, buyers interested in this community will receive an appliance package including a washer, dryer and blinds to make the interior of their new home just as amazing as the exterior! Located on 105 acres in the acclaimed Forsyth County School District, this family-friendly community in Suwanee features a private, gated entrance, open green space and parks. 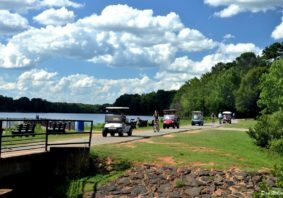 In addition, The Reserve at Old Atlanta offers easy access to Georgia 400, Highway 141 and I-85 and features tons of amenities for families. Buyers interested in a showcase home will receive a $20,000 home discount if purchased during the Gift of Home incentive. 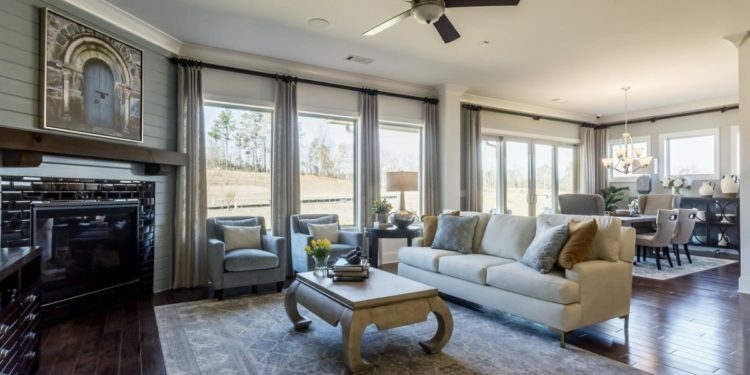 Located north of Atlanta in Roswell, this beautiful community will soon feature spacious one- to three-acre home sites and a variety of award-winning floor plans. At Grand Reserve, buyers will enjoy amazing amenities, convenience to shopping, dining and entertainment and proximity to a great public school system, including Milton High School. When you purchase a new home or showcase home in this new community before December 15, 2018, you’ll also enjoy a $10,000 home discount. Located in Woodstock, named by MONEY magazine as one of the “50 Best Places to Live” in 2015, Heritage at Towne Lake is a private, gated, 55+ community. Homes are situated on spacious home sites and are thoughtfully designed to feature expanded outdoor living areas for entertaining. Interested buyers can purchase a to-be-built home and receive a gourmet kitchen package including cabinetry and appliance upgrades. Located on South Columbia Drive, this prime location will soon feature 59 homes with a mixture of attached townhomes and detached, single-family new homes. Future homeowners at Hargrove will enjoy low-maintenance, luxurious living in addition to a highly desirable and convenient Decatur location. With the purchase of a home in this new community, buyers with receive a $10,000 home discount. If you’re ready to unwrap the savings on your new home, contact a new home sales representative at David Weekley by calling 404-789-3033 or visiting www.davidweekleyhomes.com.